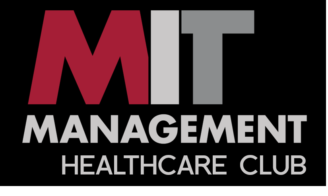 Join the MIT Sloan Healthcare Club for the 17th annual Healthcare and BioInnovations Conference, an event that brings together industry, academic, investment, and policy leaders from around the healthcare eco-system to discuss the most pressing issues and exciting innovations in the sector. This year’s theme will explore the impact of digitalization on the healthcare industry, with a specific focus on product innovation, population health, the patient experience, and system design. As an attendee, you will enjoy hearing from 30+ speakers and panelists from industry luminaries to serial entrepreneurs. You will also have the opportunity to see MIT’s most promising start-ups compete for $20K+ in prize money, participate in a design thinking workshop supporting MIT Solve’s Healthy City Challenge, and form connections across the broader healthcare community.